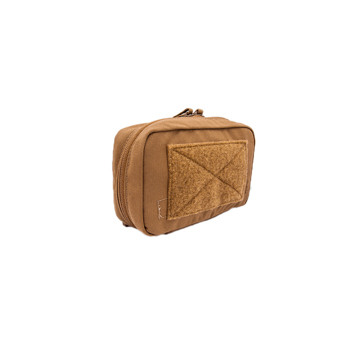 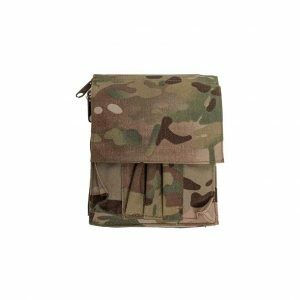 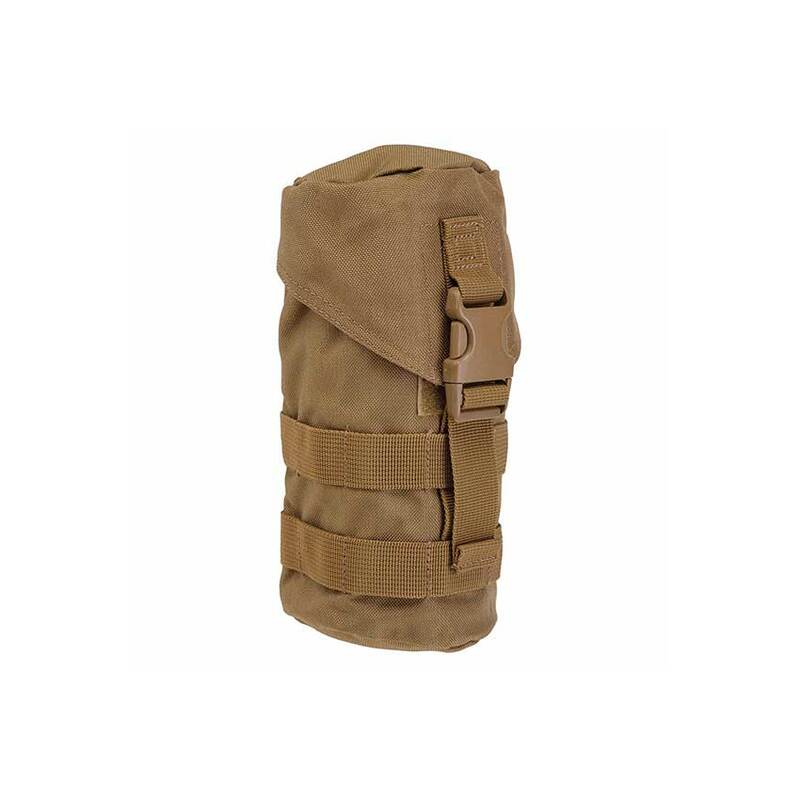 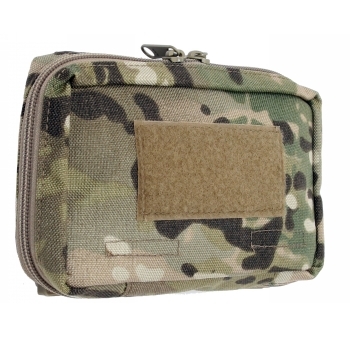 The Tactical Tailor Escape And Evasion Pouch carries what you need when the worst happens; Loops for chem lights; pockets for signal mirrors; clear window on the flap to carry small map, Blood Chit, radio frequencies, or rifle dope; this pouch can carry lots of small gear, organized so you can get it when the need arises. 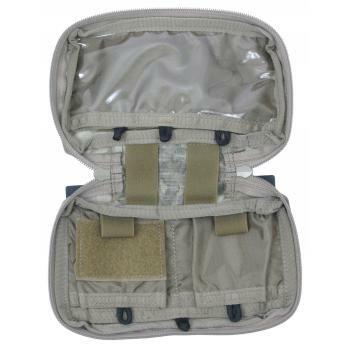 Inside features 5 internal pockets, clear window on main pocket, 4 elastic loops and a small hook and loop panel. 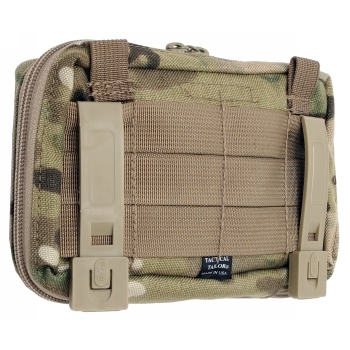 Attaches to any modular equipment with 2 short MALICE CLIPS®.